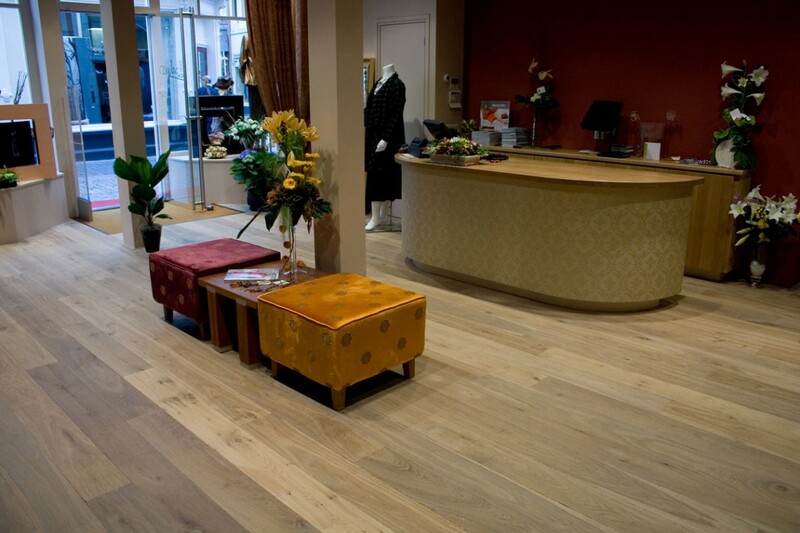 There are so many different manufacturers of hardwood flooring; giving a huge range of choice. With our knowledge of the industry we are able to help and advise on suitability, thus avoiding any pitfalls along the way. Often we are given an overview of what our client is looking for, we then source the material, make a sample to the clients specification and finally lacquered, oiled or stained, again to specification, we will continue to provide samples until the client is happy with the result. Designers and architects these days are looking for more innovative designs and colours in an increasingly competitive market. With our long tradition of working to achieve our clients’ requirements we feel we can offer an unrivaled service. Have a look at our Facebook page for a selection of our projects!